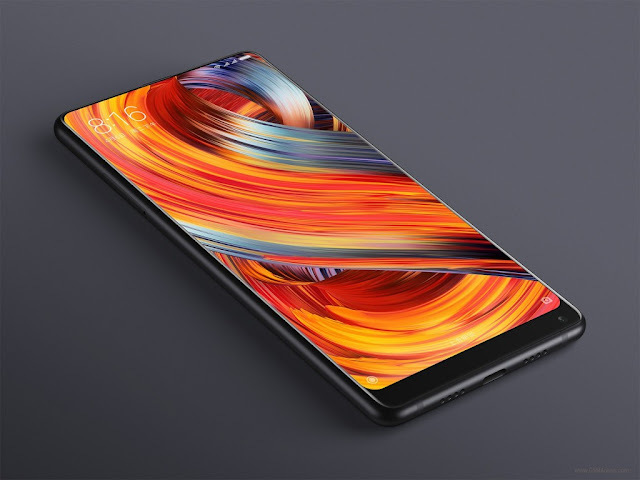 Xiaomi has pushed the trend for bezel-less screens on smartphones with the Mi Mix, and now it inches a little closer to that goal with the Mi Mix 2. 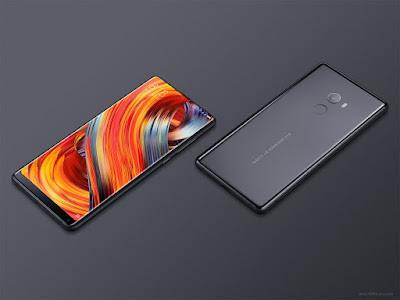 Sure, the trend didn't actually begin with the Mi Mix; Samsung has been pushing it's "edge" design for longer than that, and Sharp already had its Aquos Crystal back in 2014); but it was last year's Mi Mix that better embodied the dream of a 100% screen smartphone which was cut short by the then required "chin" on the bottom. And sadly, this year's Mi Mix 2 still has a similar chin, although a slightly smaller one. The Xiaomi Mi Mix 2 comes at a much more manageable size, with a 5.99" screen (18:9 format with 2160x1080 pixels) instead of last years gigantic 6.4". It also gets the best hardware available, with a Snapdragon 835 CPU, and 6GB+64GB/128GB/256GB as well as a special ceramic edition with 8GB+128GB. Strangely, Xiaomi opted to use just a single 12MP (OIS) camera on the back instead of a dual setup, while on the front we get a lowly but sufficient 5MP camera. Battery also suffers from the size reduction, dropping from last year's 4400mAh to 3300mAh. As for the prices, I'm glad to say this year's Mi Mix 2 is much cheaper than last year's. The cheaper version (6GB+64GB) starts at around $500, with the 128GB and 256GB costing $550 and $610); the unibody ceramic special edition with 8GB+128GB will cost $720. They key point is that the base version will cost half the rumored price of the new iPhone 8/X (which will be presented tomorrow). No matter how great the upcoming iPhone 8/X will be, people will surely have a hard time justifying a $1000 smartphone when, for $500, they can get a similarly amazing one.